The Hotel Acon offers classic rooms, a 24-hour bar and free Wi-Fi internet access. 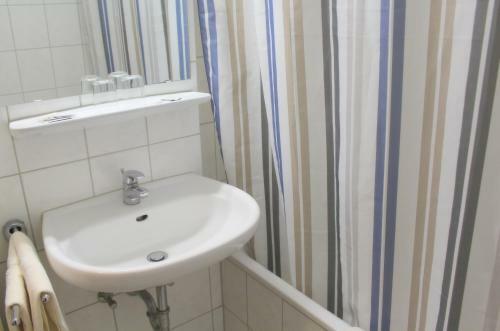 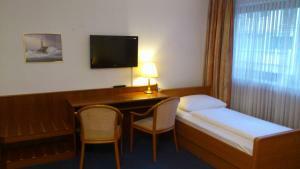 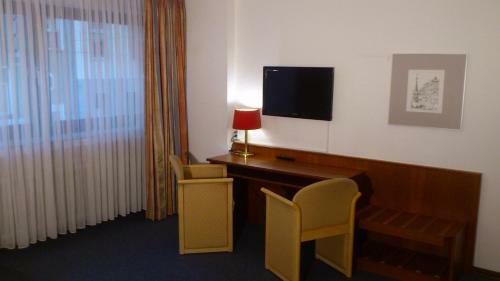 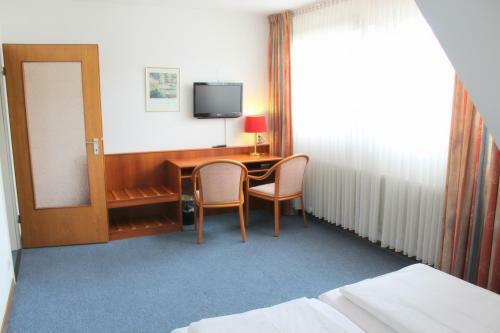 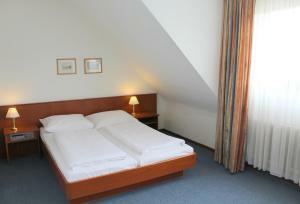 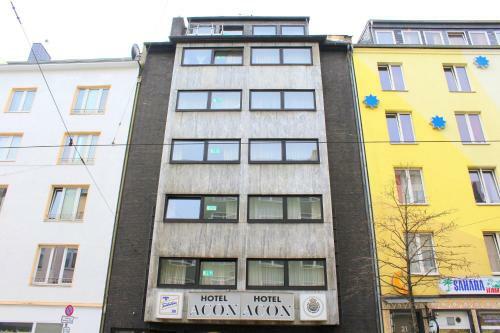 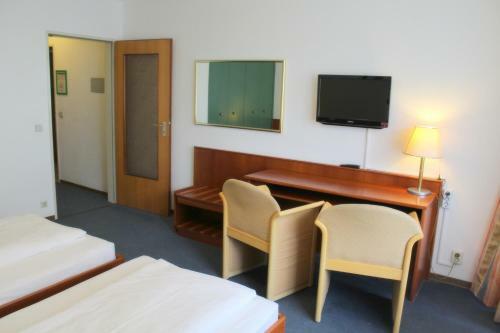 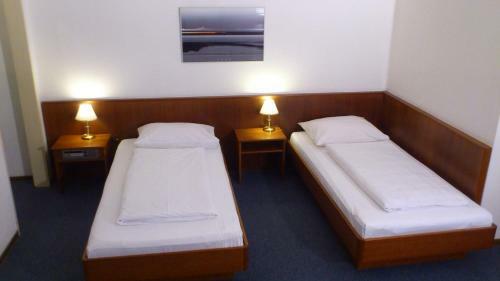 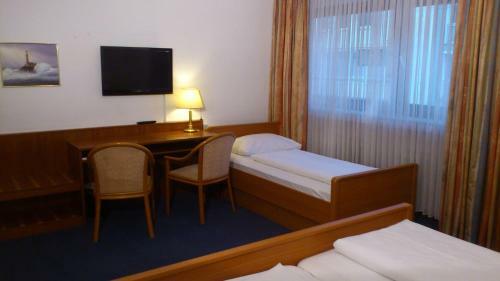 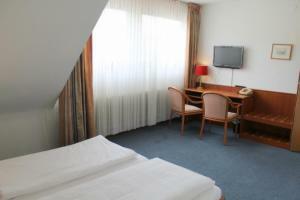 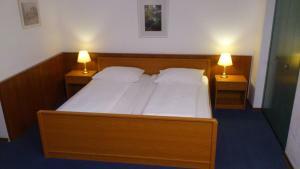 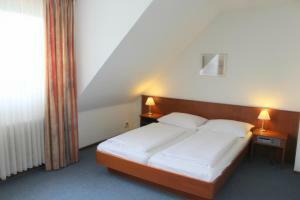 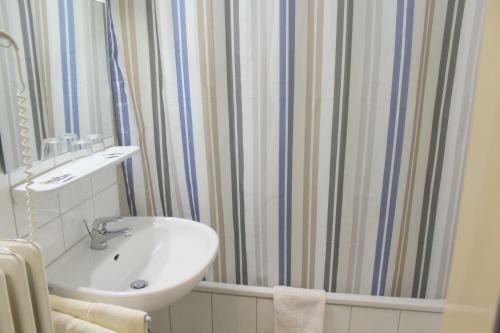 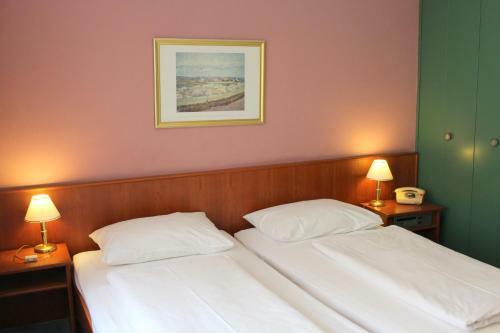 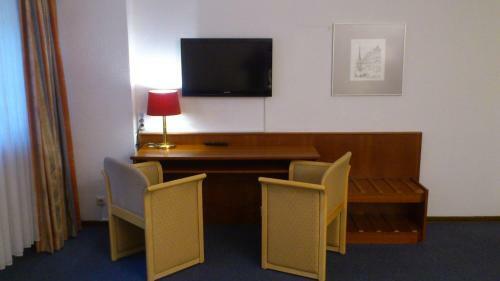 It is located in Düsseldorf city centre, just 300 metres away from Düsseldorf Main Train Station. 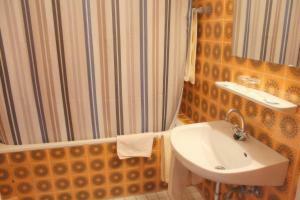 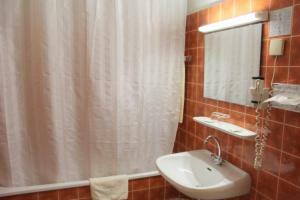 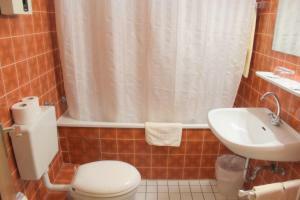 All rooms at the Hotel Acon have a private bathroom, cable TV channels and free Wi-Fi. 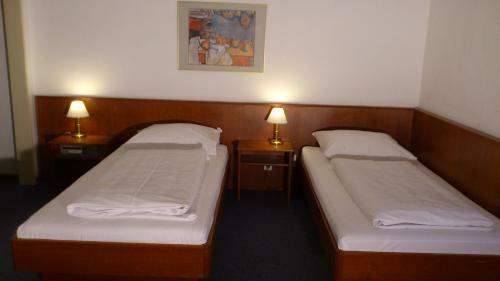 The Acon offers a large breakfast buffet each morning. 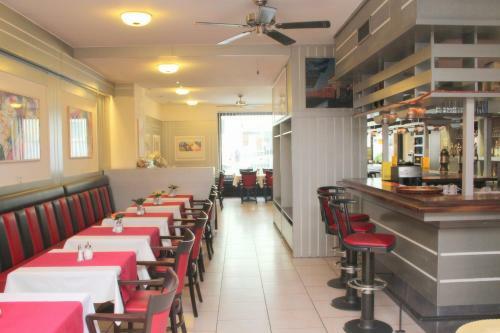 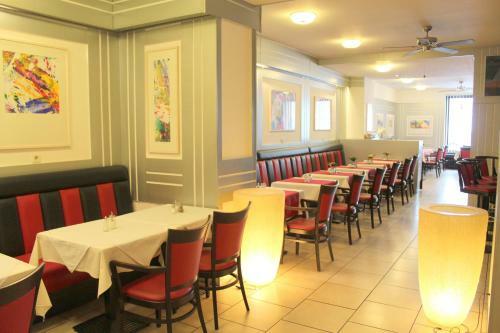 During the evenings, homemade food and international drinks are served in the Alt Graz Bistro. 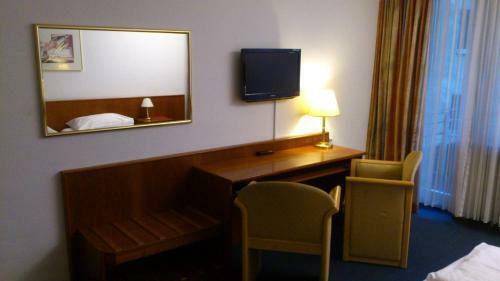 The Hotel Acon’s bar and reception are open around the clock. 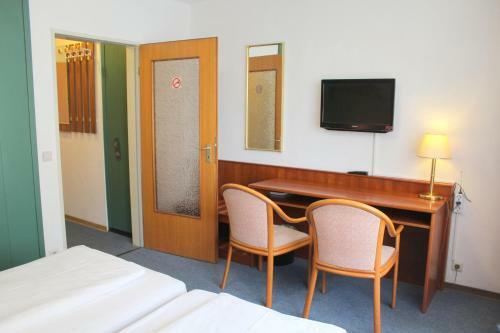 The Hauptbahnhof Underground Station is just a 5-minute walk away.